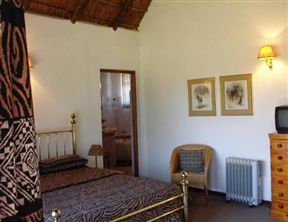 Stumble Inn offers you the ultimate African experience in five beautiful self-catering chalets situated in the heart of the bush with wonderful mountain views and a myriad of inquisitive wildlife. 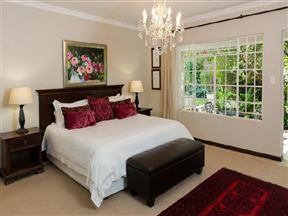 No 5 on Franschoek , Johannesburg Best Price Promise! 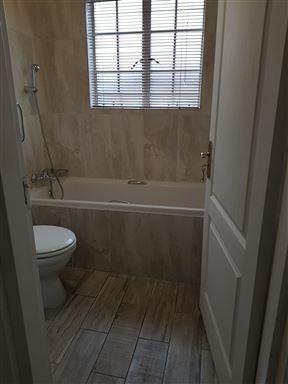 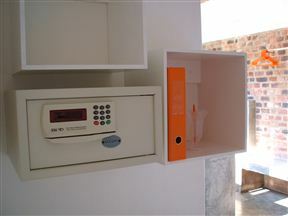 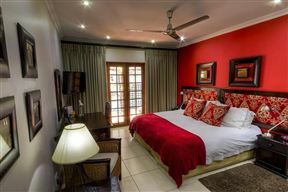 Motel Mi Pi Chi , Johannesburg Best Price Promise! 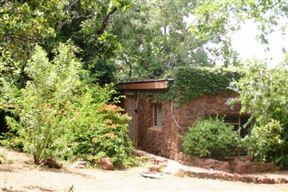 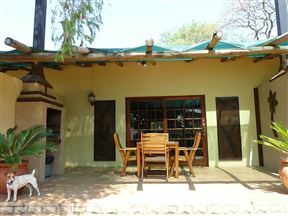 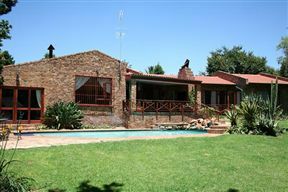 Oaktree Lodge Guest House, Johannesburg Best Price Promise!